Why choose the Punch Wrist Wraps? 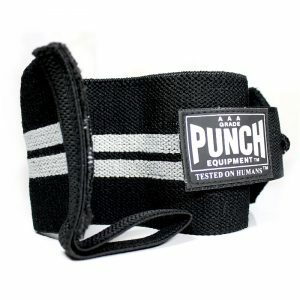 The Wrist Wraps / Straps from Punch Equipment are the perfect training tool for those who require extra stability during their weight-bearing training. Whether you are looking to add that extra rep to your lifts and presses, setting a new Personal Best or suffer from weak wrist stability. 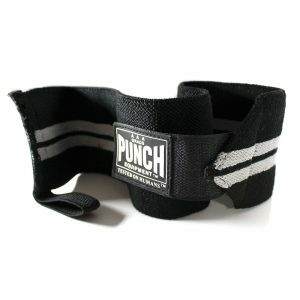 These comfortable Wrist Wraps will give you some extra assistance during your training sessions! Strong Elasticized Cotton for a superior fit. Exactly what I need for my bench at the gym, the wrist supports are so easy to put on and can easily be adjusted to get the right fit.